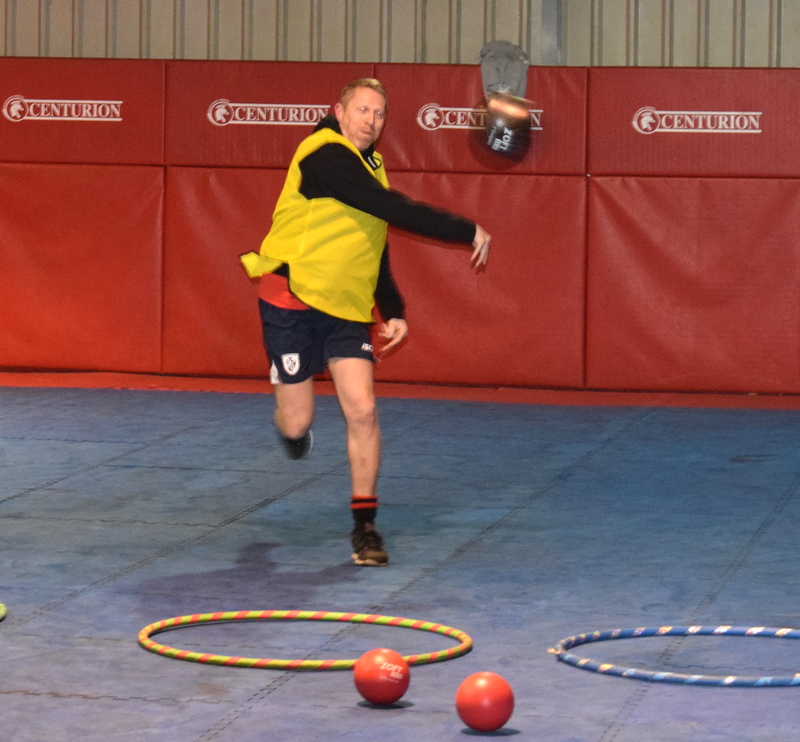 When Anthony Sutton was diagnosed with arthritis in his hip and advised he’d need a full replacement, the 47-year-old thought his days of being active were over. Having played amateur Rugby League for almost 30 years, the self-employed plasterer from Pontefract admits the prospect of a sedentary life had little appeal. 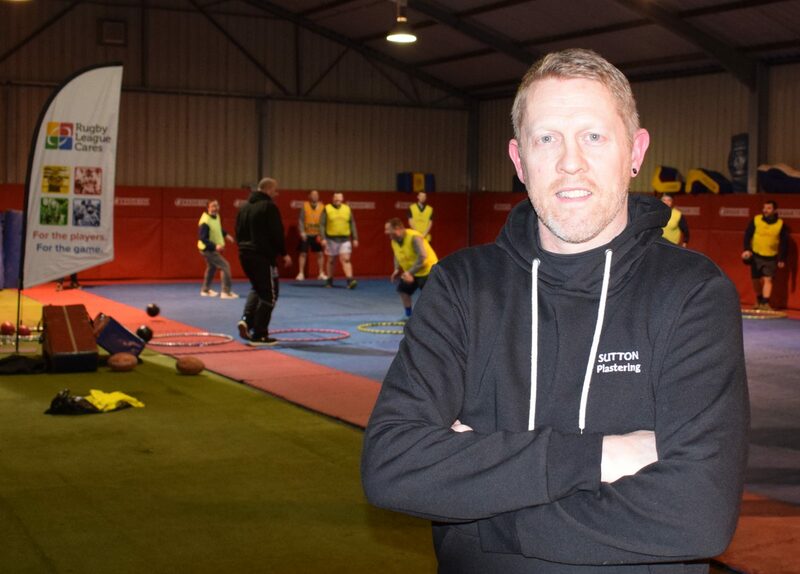 And then he heard about Back Onside, the Big Lottery-funded project run by Rugby League Cares at 11 professional RL clubs, including his local club, Featherstone Rovers. “Playing rugby for 28 years had taken its toll on my hip and after having the replacement operation I was really missing being active,” said Anthony. “I wanted to get myself moving again and build some flexibility but wasn’t sure what the best way to go about it would be. “It was tough seeing my mates playing rugby and exercising and not being able to join in. “I found it very frustrating and didn’t know where to turn but then I read about Back Onside. “It’s brilliant. Back Onside has got me running around again. I feel fitter after just a few fixtures and I’m less grumpy already! “It’s great to be involved. All the games are fun-based so you don’t feel under any pressure to compete and do too much. “There can a little bit of competitiveness when we split into teams and everyone seems to be loving that!